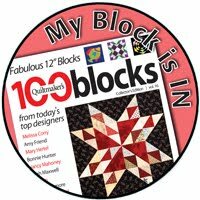 Each of my mini blocks measure between 2 and 2 1/2''. The word 'between' is key here. Some were supposed to be exactly 2'' and some were supposed to be exactly 2 1/2''. None of them are exactly anything but cute! These are great fun to assemble and I know I'll be making more. 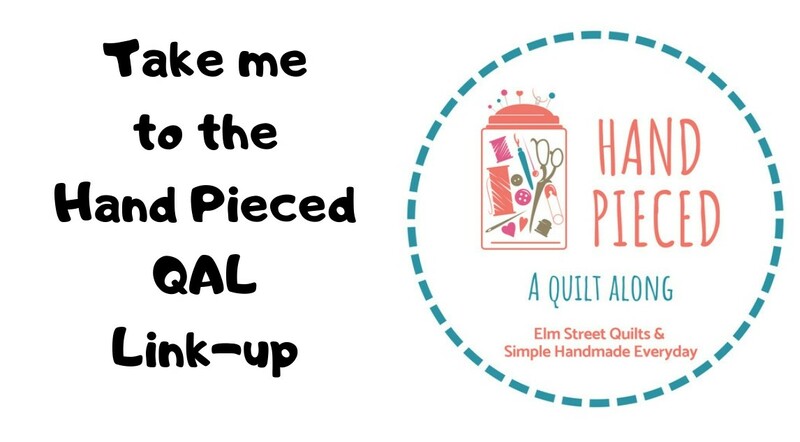 Check out more mini blocks in the Precision Piece QAL link-up hosted by Quilt Shop Gal. These are so cute and tiny! But I love them! Wow, you are going to go Dear Jane on us any moment, aren't you?!! Way too cute! 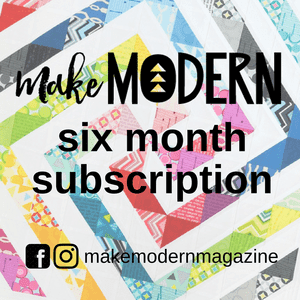 Just saved the patterns, too! Thank you for sharing! Oh so tiny! And definitely cute! These are so adorable, Patty! !